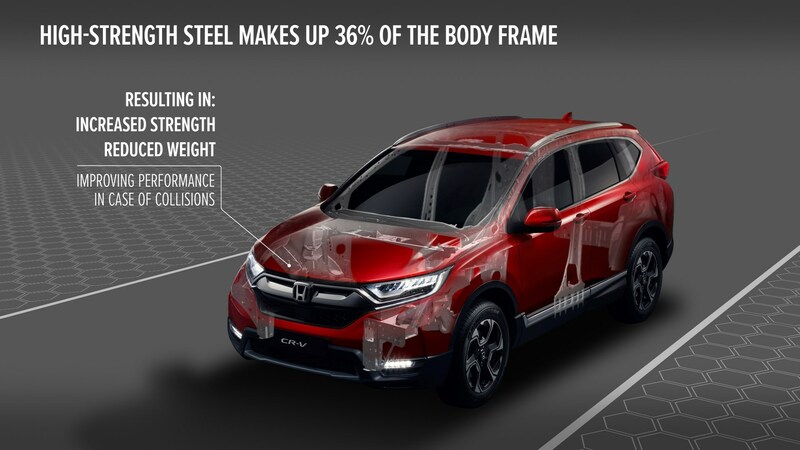 Honda is gearing up for the launch of the Euro-spec CR-V, shedding more light into the engineering of its latest SUV that will go against models like the Skoda Kodiaq and Toyota RAV4. 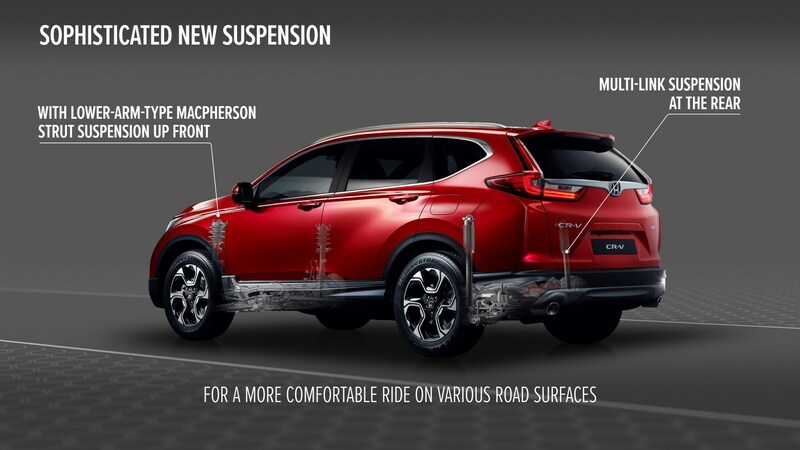 The all-new CR-V claims it features the strongest and most sophisticated chassis in its history, offering improved safety and driver-focused handling. All this happens thanks to the new body construction that uses advanced lightweight and high-tensile materials. Honda says it has tuned the new CR-V specifically to meet European standards, offering a fun-to-drive character and high comfort levels. The company’s optional Real Time AWD system is responsible for a “more dynamic cornering performance”, sending up to 60 percent of the torque to the rear wheels. 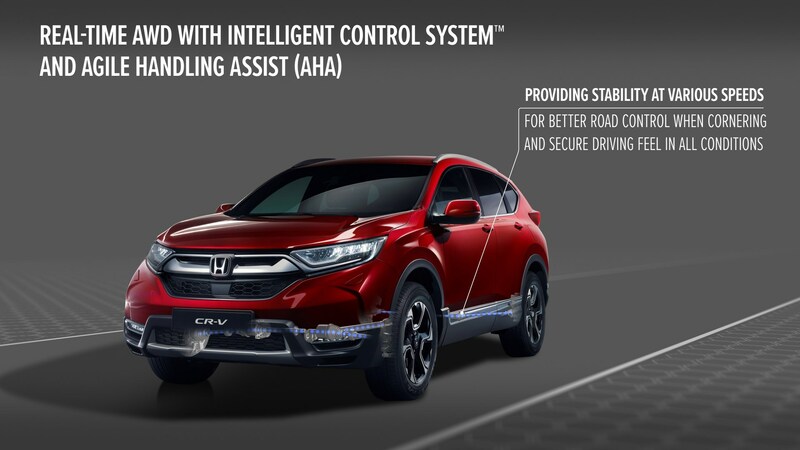 The chassis also features the new Agile Handling Assist system (AHA), which is tailored to meet European standards. 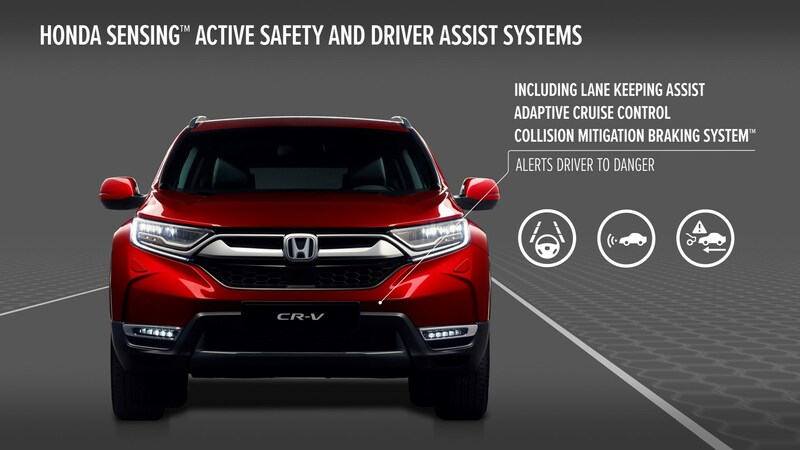 The new electronic stability system responds to steering inputs with “discreet assistance” for added safety and smoother, more predictable behavior on the road. At the front there’s a MacPherson strut setup offering high lateral rigidity, while at the rear there’s a new multi-link suspension that delivers better stability, superior ride comfort and more linear handling. The first examples of the Euro-spec CR-V are scheduled to arrive this Autumn, featuring a 1.5-liter VTEC Turbo engine mated either to a six-speed manual or an optional CVT gearbox, while a hybrid version will arrive in 2019.